There is a thief on the loose stealing wallets! 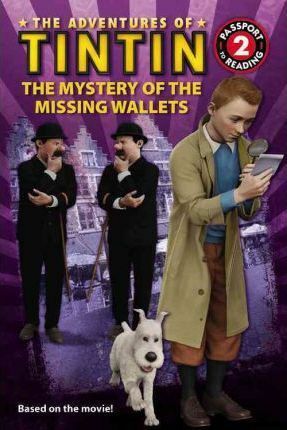 Everyone is falling victim to this master pickpocket-even ace reporter Tintin's wallet has been stolen. It is a good thing Thomson and Thompson are on the case...or is it? Illustrated with gorgeous stills from the hit film.